The reboot to “God of War” launches on the PlayStation 4 on April 20, Sony said on Tuesday. 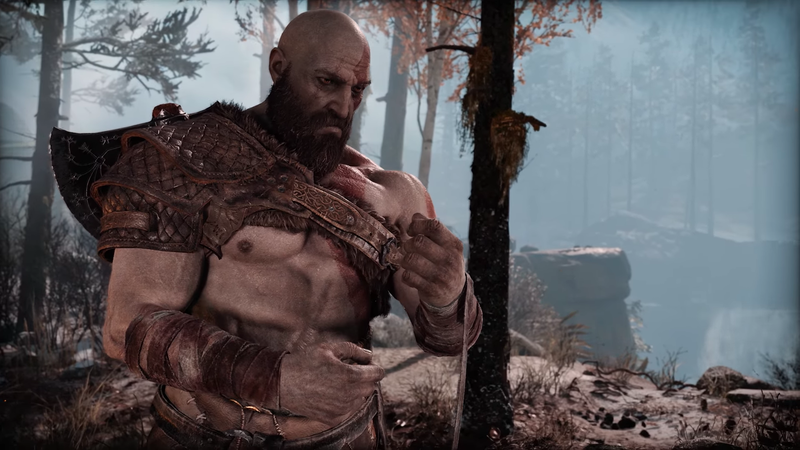 The gorgeous new game puts Kratos in a new role: as a father. April 20 is starting to look busy for gaming, with Nintendo Labo launching the same day. The long-awaited reboot to the “God of War” series is nearly here: The game arrives on April 20, Sony revealed in a new trailer on Tuesday.